A British Thermal Unit (BTU) is the amount of heat energy needed to raise the temperature of one pound of water by one degree F. This is the standard measurement used to state the amount of energy that a type of fuel has as well as the amount of output of any heat generating device. Many air conditioners, gas appliances, and heating systems have their capacity rated in BTUs. This unit of measurement allows those buying propane appliances and equipment to evaluate the amount of power it is able to create. Imagine taking one gallon (8 pounds) of water and putting it on your stove. If the water is 60 degrees F (15 degrees C), and you want to bring it to a boil of 212 degrees F (100 degrees C), then you will need about 1,200 BTUs to do so. This implies a closed system, of which your stove, gas grill, or any other piece of cooking equipment isn't. According to the law of thermodynamics, a closed system is isolated from its surroundings by a boundary that has no transfer of energy from it. In this case, the BTUs are wasted energy. The magnitude of an air conditioner is typically rated in BTUs as well. For example, an air conditioner fit for a window may have a BTU rating of 10,000. In order to find the perfect air conditioner for your window and room, you'll have to consider the square footage of the home and BTU air conditioning system needed, particularly for all areas to get cool. Additionally, with BTU, you can calculate the energy efficiency rating (EER). To do so, simply divide the BTU rating over the wattage. Understanding this terminology will help you choose the best heating and cooling systems unique to your home. All combustible materials have a BTU rating. For instance, propane has about 15,000 BTUs per pound, charcoal has about 9,000 BTUs per pound, and dry wood has about 7,000 BTUs per pound. This gives you an idea of how much fuel you would need to cook something, for example. Cooks may also want to consider the BTU range. A stove at home typically has 7,000 BTUs per burner, while burners that are made for low-heat cooking have about 3,000 to 5,000 BTU. However, the BTU rating for this type of burner can go up to 12,000. Comparatively, a regular six burner professional range has roughly 12,000 to 20,000 BTU, and a wok range has anywhere between 90,000 to 150,000 BTU, on average. 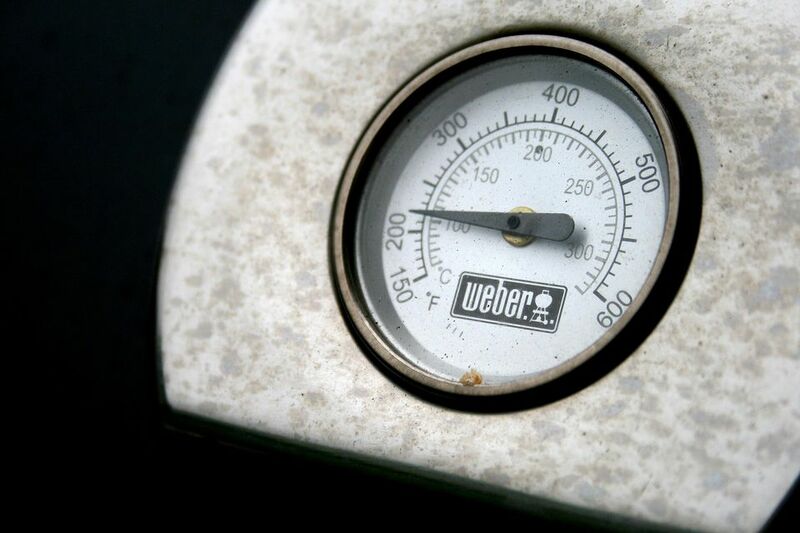 When it comes to gas grills, they all have a maximum BTU rating per hour. If you see a 35,000 BTU gas grill, for example, that means that the grill puts out 35,000 BTUs from all its main burners combined in one hour, or uses a little more than two pounds of propane an hour. While the BTU rating on a gas grill doesn't necessarily tell you how much heat it will produce, it does give you a general idea of its heat output, and it tells you how much fuel you'll be burning. Other factors related to how hot a grill will get, or how well it will do high-temperature cooking, have to do with construction, how heat is held inside the grill, and the mass of the cooking grates.